What Can Maintenance Monitoring Do for Your Facility? - Facility Health Inc.
Take a look at your phone. Does it have a step counter? If yes, can you use it to set goals for yourself? Can you look back over the past week–or even the past year–and see how your walking habits have changed over time? It’s probably filled with graphs and statistics about how you compare to your past self and others with the app. Maybe it has suggestions about how you can improve. 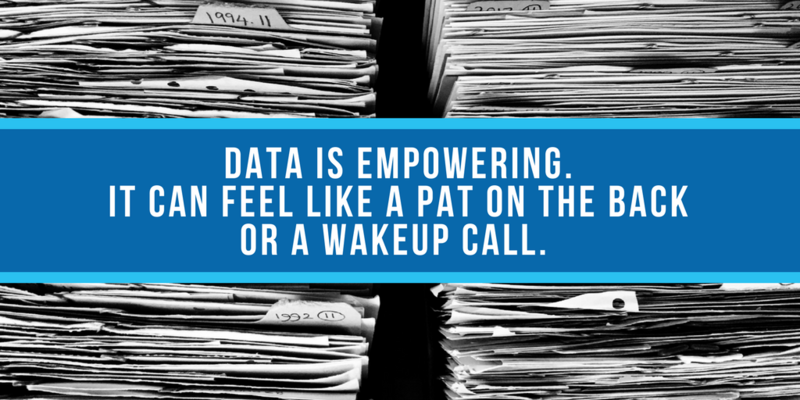 All of that data is empowering. It can feel like a pat on the back or a wakeup call. As a facility manager, you need exactly the same thing. Maintenance Monitoring can get you there. Basically, it is an ongoing engineering review of each individual asset. It identifies both the criticality of the asset and the recommended level of maintenance you need for maximum performance. Because we monitor data in real time, utilizing the Origin™ software platform, we are constantly evaluating it for accuracy. We believe that the best way to avoid problems is to prevent them before they occur–like an alert from your step counter that you’ve been a couch-potato all week and better get moving. Maintenance monitoring is a preventative program that will help your facility sidestep potential issues and create a predictive maintenance culture. It also ensures accurate FHI (Facility Health Index™) scoring at all times while providing consideration to you operations and capital budgets. So what happens if the software does catch a problem? Easy. One of our Certified Healthcare Facility Managers (CHFM) will discuss it with you personally and help your facility get back to maximum performance. We’re also happy to have our experts analyze maintenance and repair data to look for further issues. If any changes in asset condition are found, we will work with identified key staff to review issues, and search for corrective action if necessary..
Like we have said before–all the data is empowering. Let us help. Get the information you need to become proactive and run your facility at maximum performance! Contact us to get started!